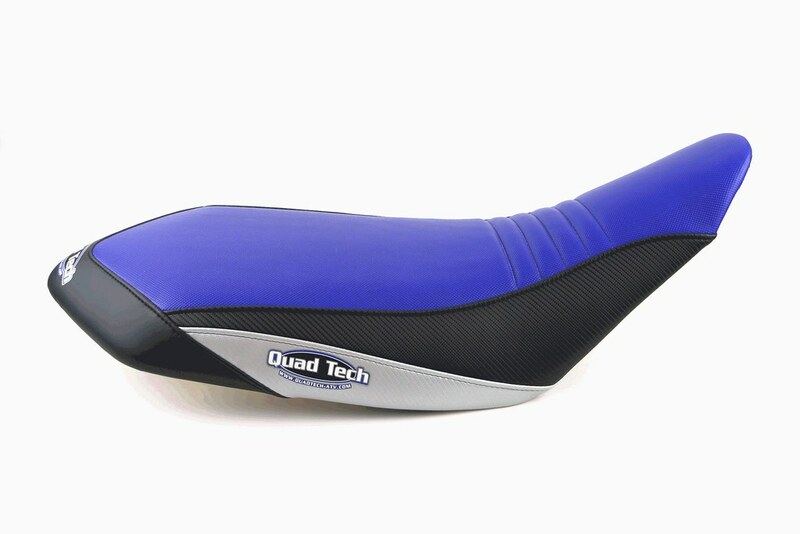 The guys at Quad Tech have passed along some special pricing for our sale. Below are models and prices. These prices are only open to moddedraptor members. You will not match this pricing anywhere else. Below are the pictures and prices on Raptor 700 seat covers and full seats. If you want 660 applications PM me and let me know what, and I will get you pricing. To get these prices you must follow the payment instructions! Payment Instructions: Call 1-949-859-7823 from noon-3pm weekdays and ask for Holly. Tell her you are from Modded Raptor and want the Modded Raptor Pricing. She will ask for the promo code, its QTMR. Last edited by flee's big blue..; 05-25-2010 at 04:42 PM. DMC FORCE 4'S, FCI INTAKE W/BOX, PC3, DYNATEK COIL,DYNATEK IGNITION(DL700 CURVES),11:1 JE PISTON,HC STAGE 3,+3 TB, CUERVO PORTED HEAD BUILT AND TUNED BY DL700.. 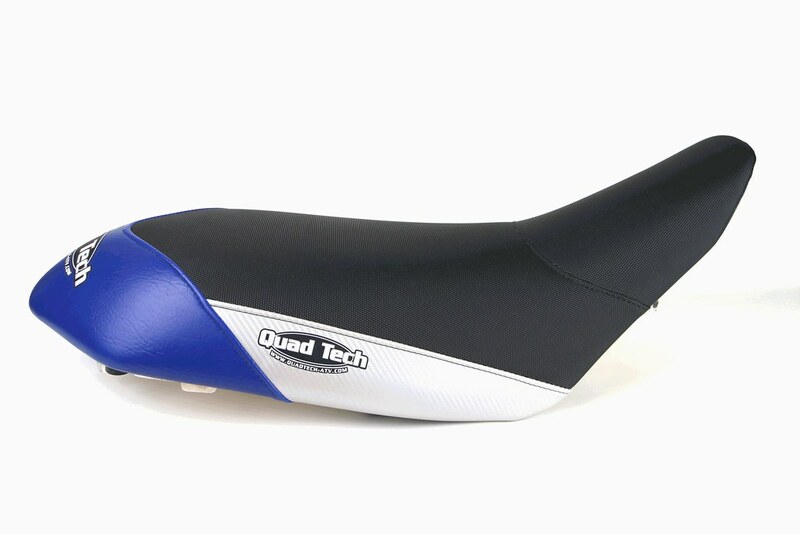 So what you are saying... we need to follow the payment instructions in order to get this great price on a QuadTech seat? Where do we find the payment instructions again? This will only last a month guys so if you want a seat give them a call. Do you think that they would hook me up with a deal on a gade 800 seat as well or does the discount only go for the raptor seats? 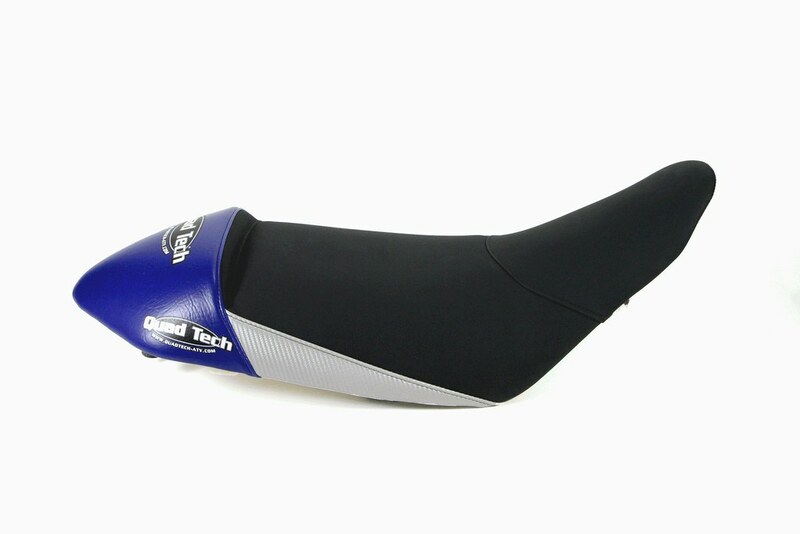 Are their any advantages to the desert style over the stock seat or does it just sit a little higher? If they make a seat for another bike I am sure they will hook you up. Yea the desert seat sits a little bit higher..
Bump for a great sale! If i got an extra seat can i just send them the seat pan and have them install it and save some money? ?